Here at On Call Locksmith Los Angeles, we care about the smooth running of your everyday activities. We understand that owning a car comes with its challenges and there are times when we need assistance. Therefore, we are just around the corner to answer swiftly to your call. You can be faced with a situation where you are locked out of your car, either because you misplaced your key or because it broke in the ignition panel as well as many other reasons. Because of this, On Call Locksmith Los Angeles is ready to assist you no matter what situation you are in. We are the leading Automotive Locksmith in Los Angeles, known for our quick action. We offer 24/7 customer service for any type of job including car lockouts. Our arrival time is about 20 minutes and we also assure you that we will provide professional services. 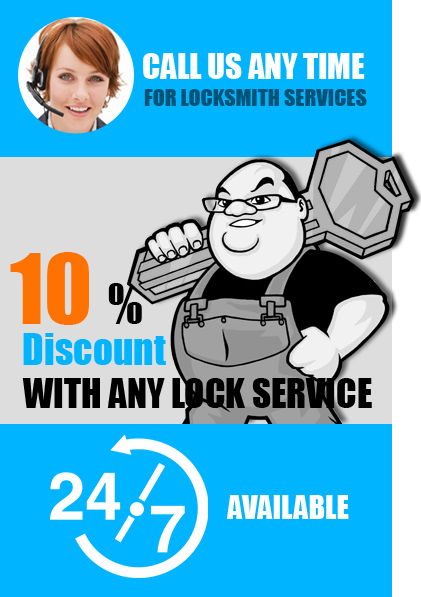 On Call Locksmith Los Angeles cares about you, your car, your business, and your family. Most importantly, we care about your safety and provide a quality solution at a relatively low price. Our customers always refer their friends and family. Not only do we provide you with a solution, but we also do so in the slimmest of time. Therefore, our arrival time is about 20 minutes and we make sure to arrive prepared and ready to help you right away onsite. We know that sometimes, emergencies happen, and because of that, we want to be as quick as possible. So that you are not worried and feel unsafe. Not only do we offer quick services during the day, but also during the night. It really does not matter what time of day it is, On-call Locksmith is always ready to go. We work 24 hours a day and 7 days a week. We are prompt and efficient when it comes to our services. 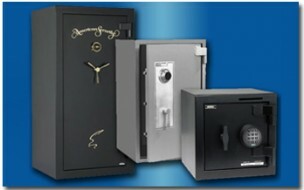 On Call Locksmith Los Angeles always puts our customers first. Key Locked in Car, and much more! Do not hesitate and contact us so we can assist you with your emergency. We will put a smile on your face and get your day running again. We will put you in your car within minutes and you won’t have to be waiting too long.